Happy Monday morning! This past weekend, my husband and I were in the car a lot. 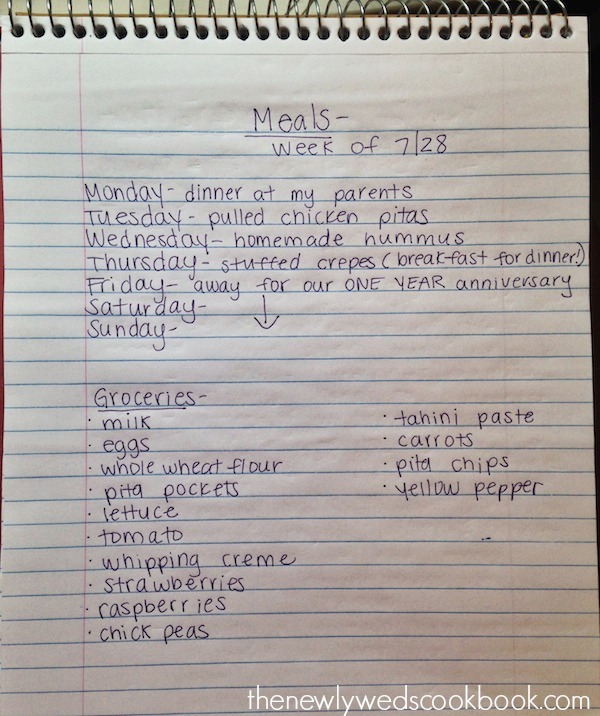 We had lots of driving, therefore, we had time to come up with the recipes we wanted to try this week. I don’t know if you’re a Wegmans shopper, but they sell 10 packs of individually sealed chicken breasts for ten to twelve dollars . This has served us well because you can cut out how many you want to use or freeze. I am glad for this because we have been able to save some money this way! Very cost effective. Anyways, we are going to make pulled chicken pitas, attempt at a homemade hummus recipe, as well as stuffed breakfast crepes! Yumm, we love breakfast for dinner! And THEN, we will be away this coming weekend for our one year anniversary! We can not wait to celebrate our first year of marital bliss. 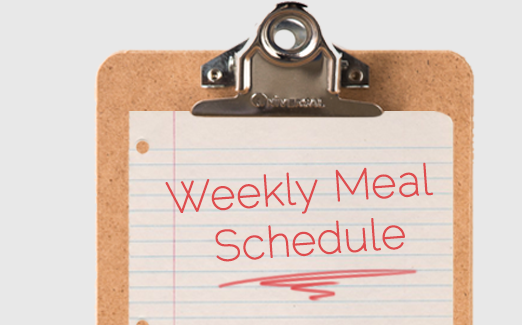 What will you be cooking this week?! omg sounds so god have fun this weekend! !